In March 2013 we ventured to Morocco for 2 weeks. 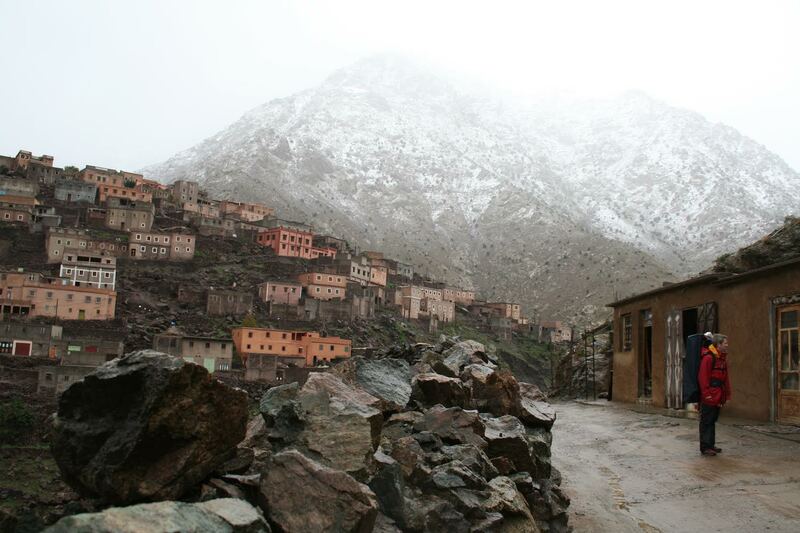 Only 60 km from Marrakech, the windy road brought us to the village of Imlil. The mountain is Mount Toubkal. 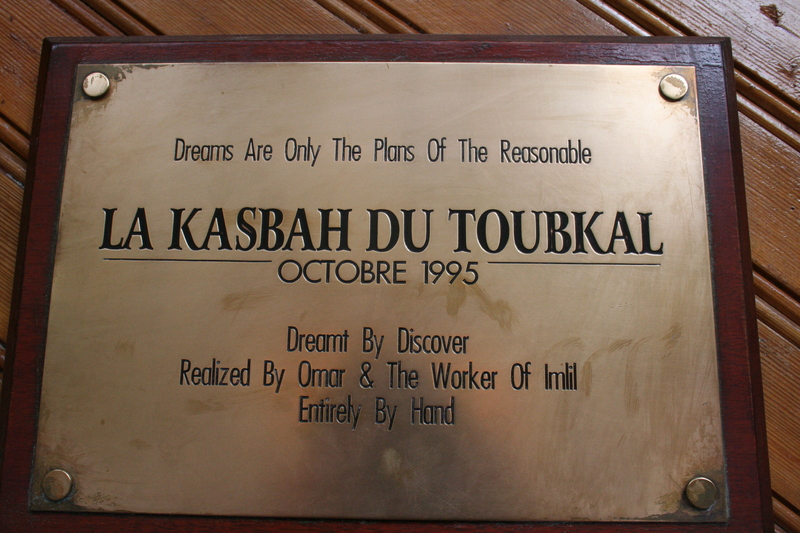 We stayed at the Kasbah du Toubka. 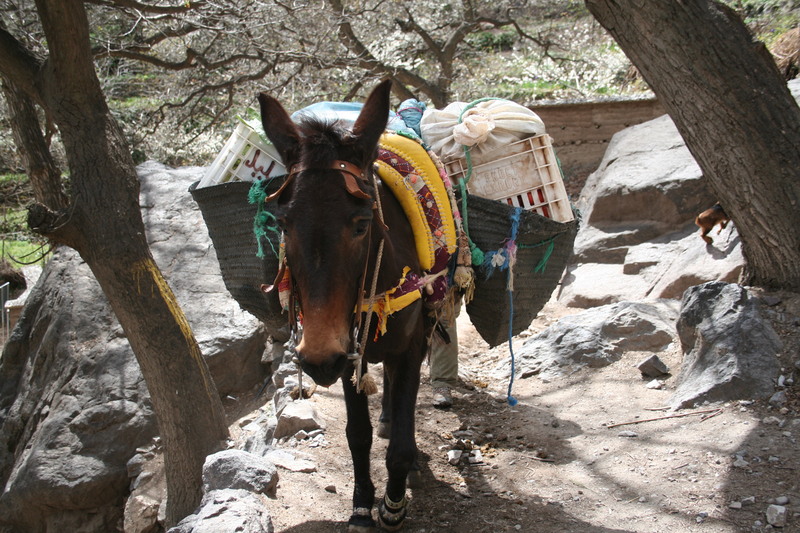 A lodge so secluded it could only be reached by mule or foot. Such an experience for our little one riding the mule which also carried his trunki along. The Kasbah is a testament that true sustainable tourism is possible: The water that feeds the premises are channelled to the irrigation system aiding local farmers; the village or the solar panels are used as a source of power for some areas. Also the Berber community run the day to day hospitality giving you the opportunity to immerse yourself in the culture and give back to the community. I love this plaque at the entrance. Read more here about how the two brothers behind Discover made their dream a reality for all of us to enjoy.